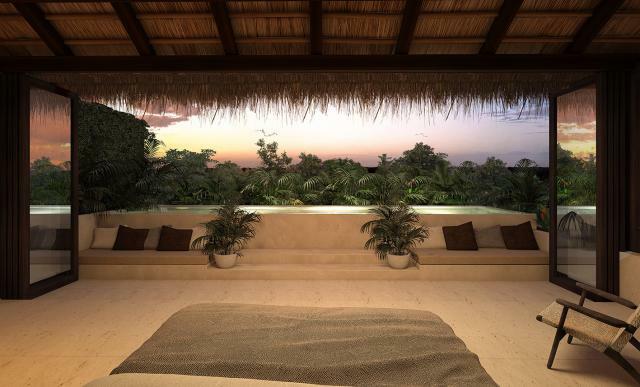 Penthouse in one of the best areas of Tulum...move in ready! Luxury condominium bathed in comfort and style. Tulum is a small bohemian beach town with incredible white sand virgin beaches. Most relate Tulum to the famous Mayan ruins that attract many tourists every single day. But Tulum is way more than that! It is a place of beauty and peace! If you go to Tulum you can't help but notice that there is calmness in the air that is not likely found anywhere else. The people are nice, the food is great, the water is always blue and the stars shine bright at night! These are the very reasons at make vacation goers turn right back around to search for properties in Tulum! Who wouldn't want to live in a place that offers this level of relaxation? 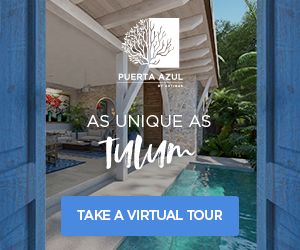 When you search through Tulum properties you will see there is a little something different for every taste. 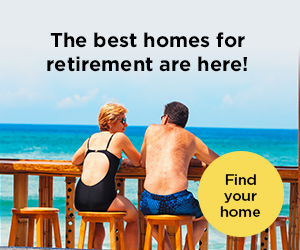 There are lots, condos and homes for sale, in town and on the beach! 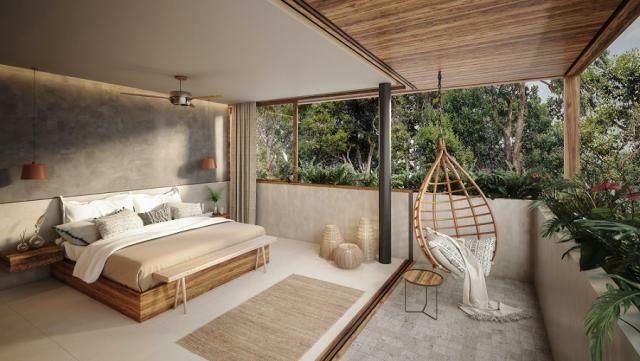 There are some amazing new projects such as Aldea Zama which are bringing many more Tulum property selections to the table for both residential and commercial purposes. 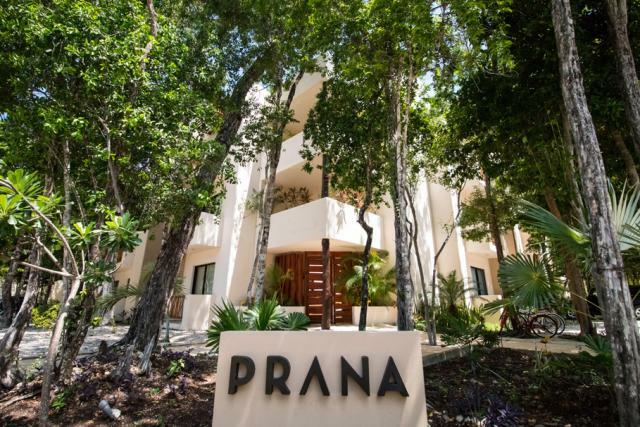 Some new developments like Prana and Quetzal are bringing modern living to Tulum while still remaining respectful to the ecological preservations. Finally modernization and nature are joining hands! Tulum does golf! Among the large selection of Tulum properties you also have options right on the golf course. 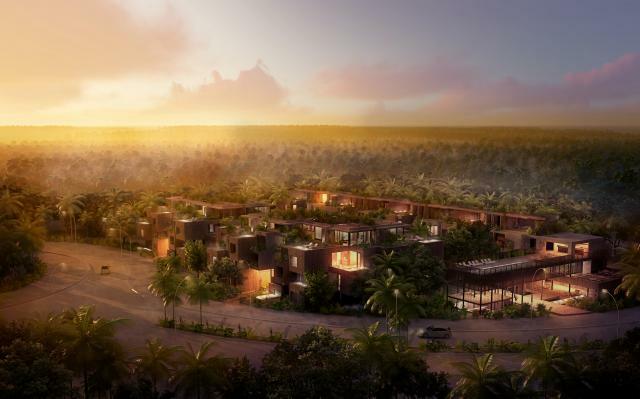 Bahia Principe is a resort style residential community right there on the green! Be in tune with nature with eco-friendly living. 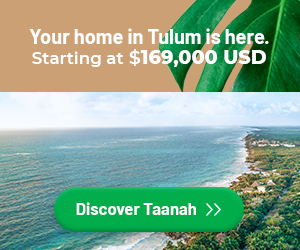 Search for properties in Tulum that haven't been taken over by technology yet. 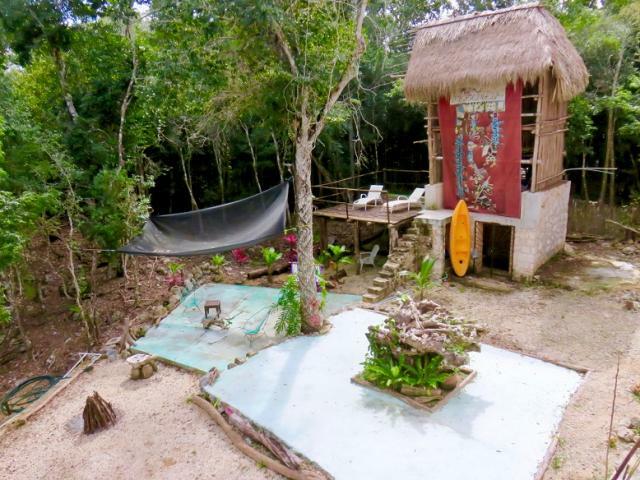 Live out in the jungle or on a private section of virgin beach! Living in nature is not your cup of tea? 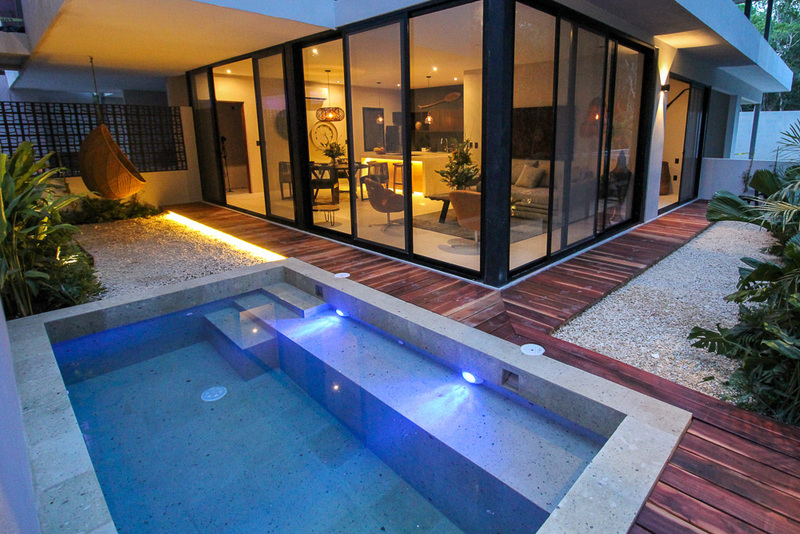 You can find wonderful Tulum properties that are new and designed with a modern and comfortable feel. The best part is that these innovations are still designed to be respectful to the environment. For you Picassos out there! If you want the freedom to be artistic and create your own home; purchasing land is a great way to go! 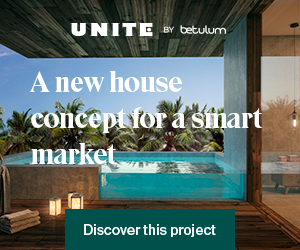 Tulum has some beautiful spaces for you to build a new home just the way you want. Tulum is an incredible place to live with many benefits! There is a nice expat community so that you can make friends. Everyone in town is nice and helpful. 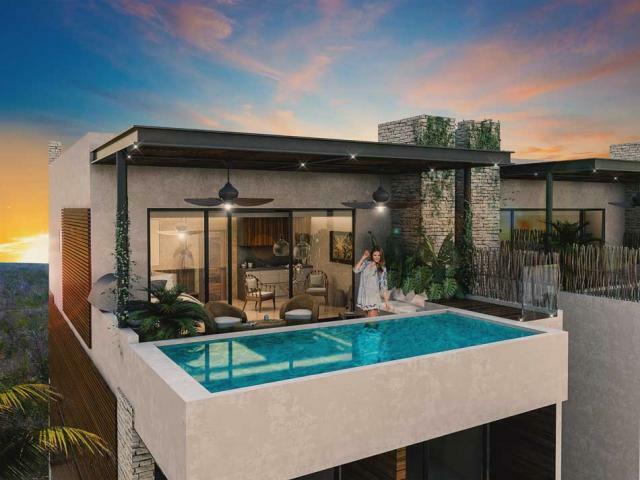 You are sure to love Tulum for your new home! 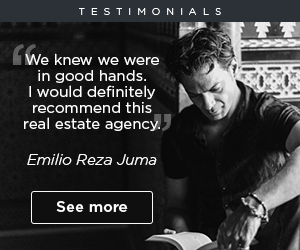 If you would like to know more about our selection of Tulum properties including homes, condos and lots for sale, give us a call! We would be happy to talk with you!